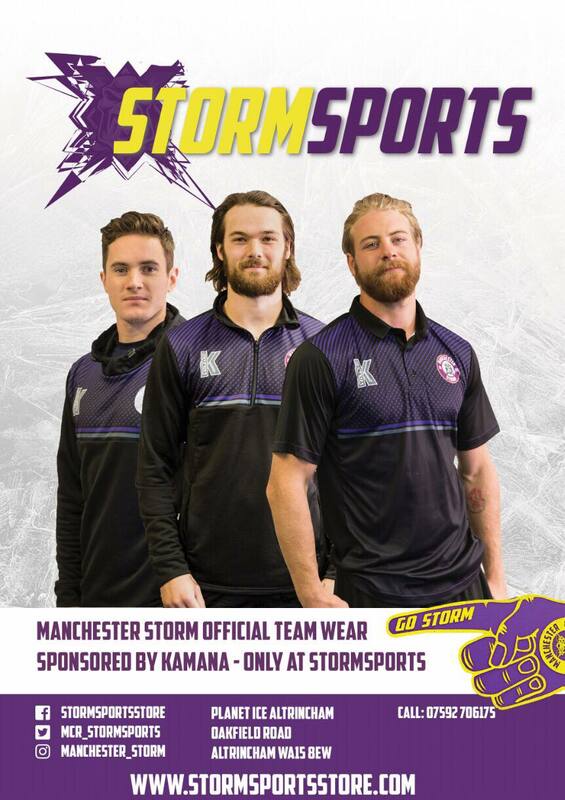 Tickets for Storm’s upcoming game against Nottingham Panthers can be ordered online HERE, by calling the box office on 0161 926 8782, or in person at the box office. Following Tuesday’s Challenge Cup game, Head Coach Ryan Finnerty has been busy working the guys hard this week in preparation for today’s clash with The Panthers, as Storm look to take some more points at home. Earlier this week, former NHL draft, Tyler Biggs announced his departure from the Panthers. Prior to this announcement, the forward iced 24 games for Panthers this season, claiming four goals and five assists. Tonight’s game is an EIHL game not Challenge cup, so season ticket holders please be reminded that this game is part of your regular season ticket. Following the game, players will be making their way into Jack’s Bar. This is a special opportunity to get some things signed before Christmas time and also get a photo with your favourite player! There will be a ‘Meet the Players’ event in Jack’s Bar post game. 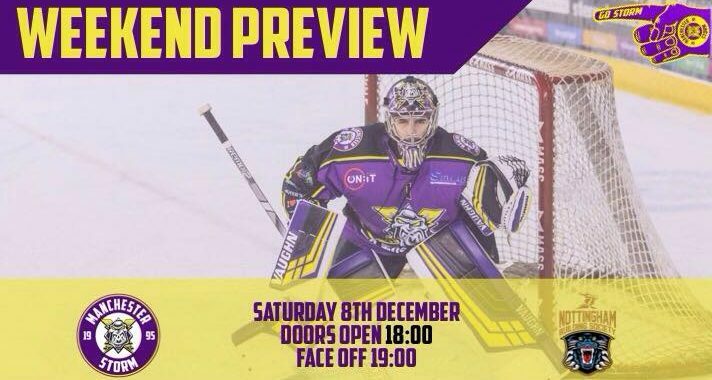 The Storm head up to Glasgow to face the Clan for the for the first time away this season! Visitors to this Sunday’s EIHL game include Canadian rock band – Monster Truck. If you are heading over to Braehead Arena this weekend, don’t forget to take a teddy bear. The Clan are hosting their Air the Bear event, with donations going to Glasgow Children’s Hospital Charity.